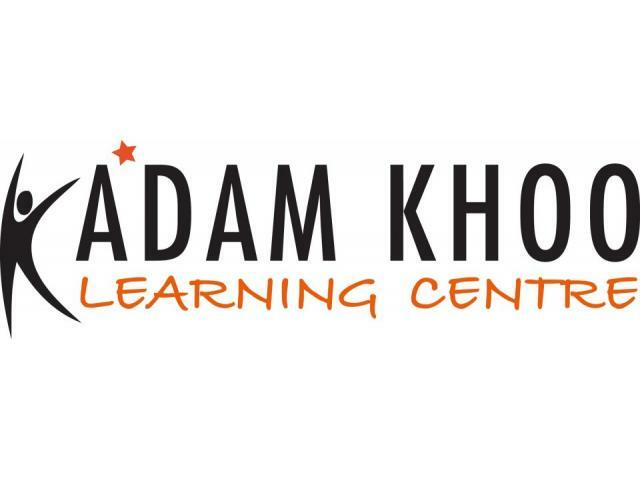 Today, Adam Khoo’s personification of developing empowering beliefs and effective learning skills is the cornerstone of Adam Khoo Learning Centre. Our English Mastery™ , Maths Mastery™, Science Mastery™ and Chinese Mastery™ enrichment programmes are specially designed to help students develop the motivation, confidence and effective learning skills to achieve top grades in English, Mathematics, Science and Chinese. 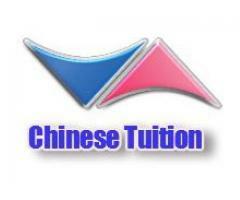 We are a Singapore Chinese tuition agency offering 1 to 1 private home tutor for all districts in Singapore. 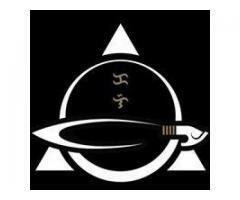 We cover primary, secondary and junior college level. Subjects include Chinese and higher Chinese. Contact us to find a quality teacher now. 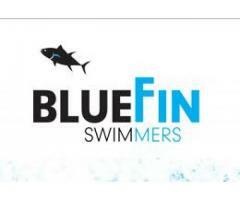 Blue Fin Swimmers is a certified best swimming school in Singapore. With a many years of experience our certified trainers gives to your kids the best swimming classes with intresting baby swimming lessons in Singapore. 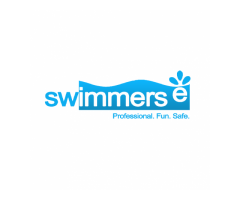 Swimmerse provide the perfect swimming classes in Sengkang, here you will find experienced and skilled instructor who will assist you to learn swimming. Book Lessons! Learn Swimming today! 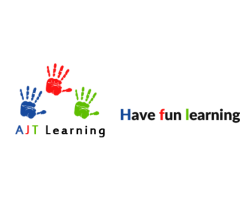 Improve your English speaking, grammar, pronunciation, and vocabulary with AJTlearning’s English online solutions. 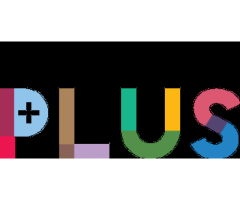 Find free learning resources, quizzes, puzzles and more to make learning fun and easy.